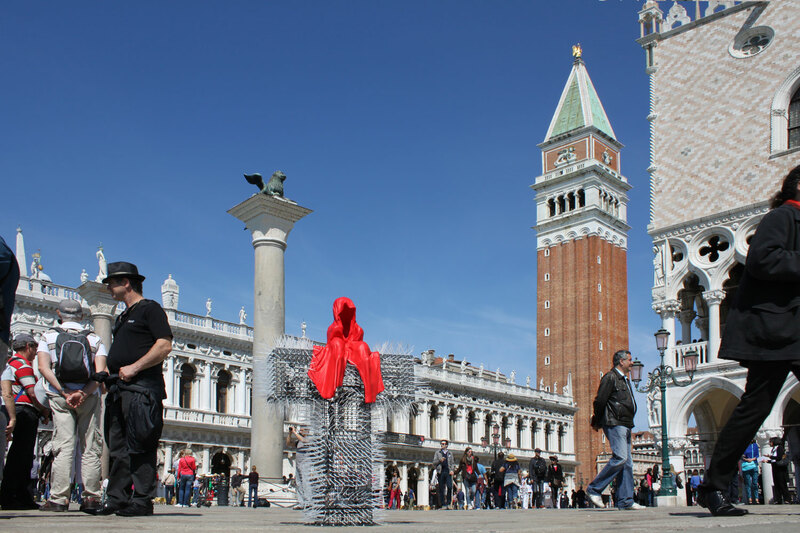 The „T-Guardian“ is a sculpture which is travelling the worlds’ museums and exhibitions. 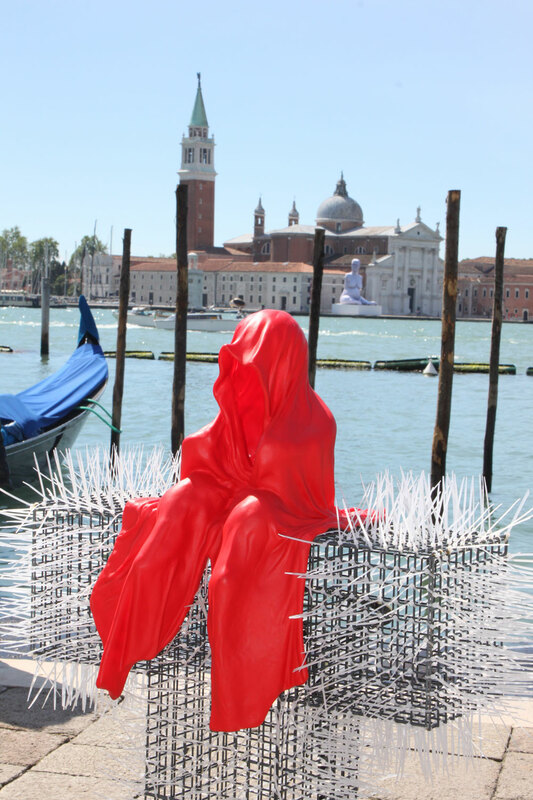 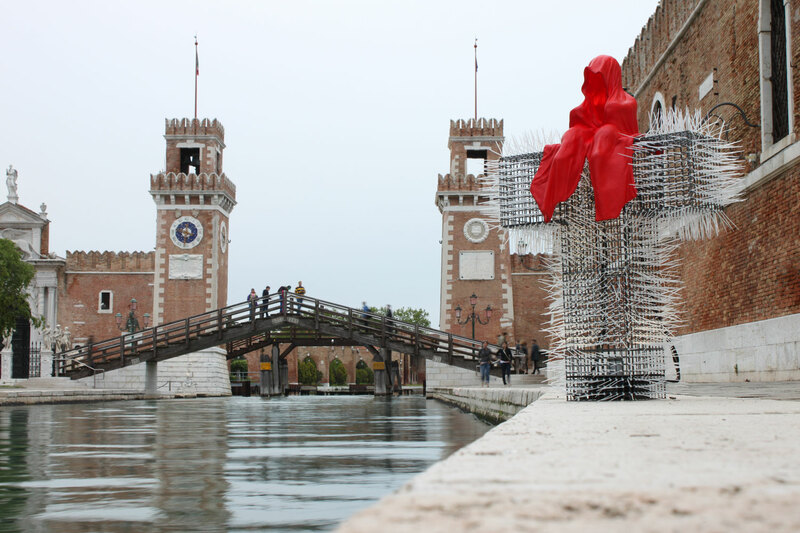 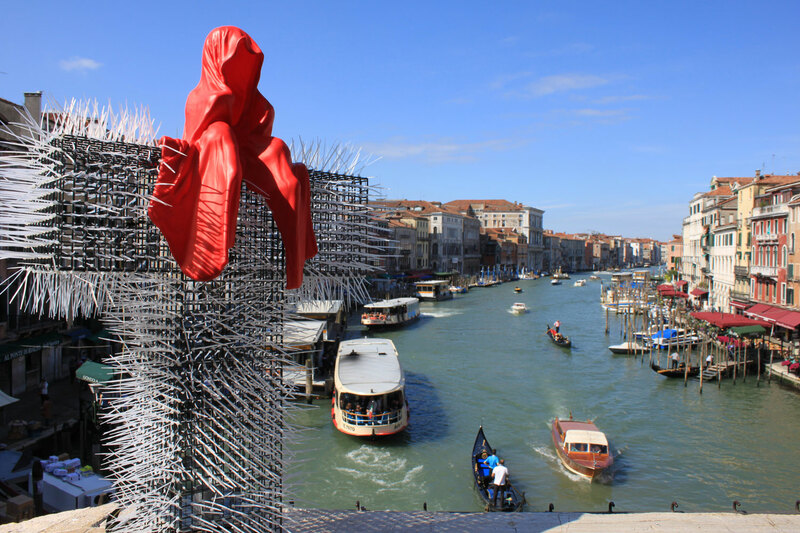 Exclusively for the La Biennale Venezia the sculptors made their journey to Italy. 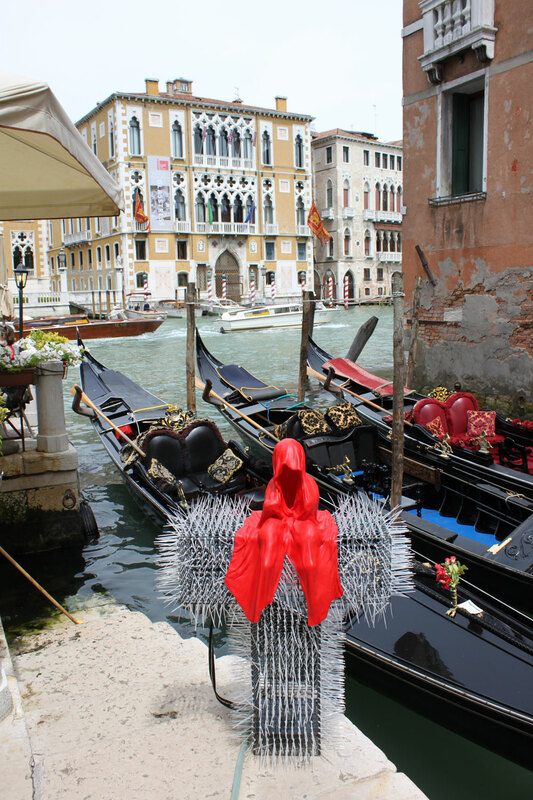 Each day and night they show up on a different spot in Venice. 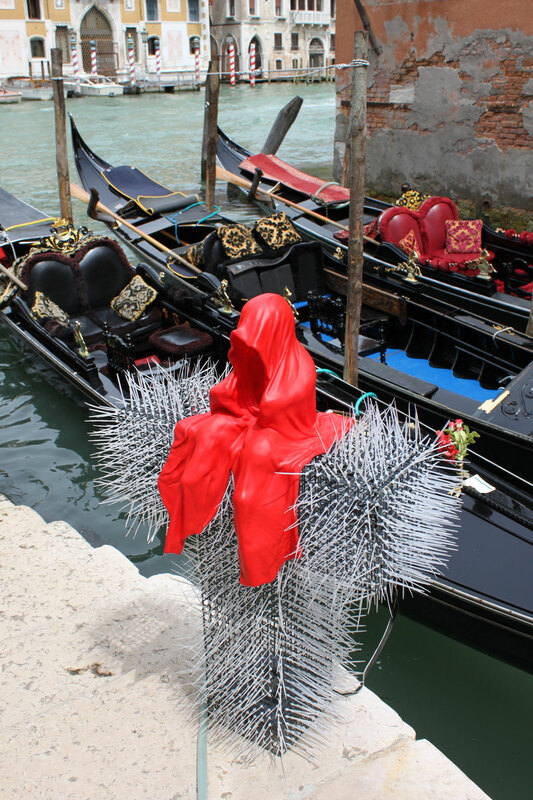 This unique light project is created by Christoph Luckeneder and Manfred Kielnhofer.